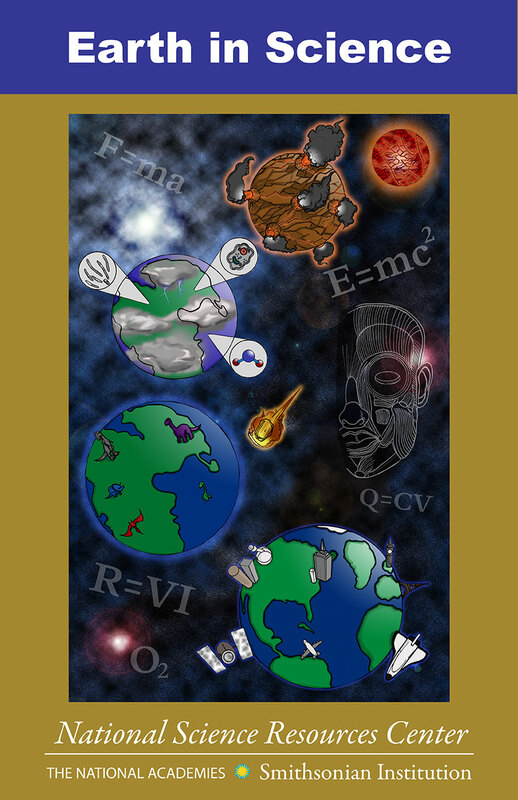 I was approached to design a textbook cover highlighting various fields of science with a focus on the history of the Earth’s development. I began sketching out ideas with simple pencil and paper. Once I had a concrete idea I began the illustration in earnest with pencil and followed that up with ink. After inking I colorized the illustration in Photoshop and used InDesign to finalize the layout ensuring it met the necessary guidelines.